Contrary to reports suggesting that the residence of the recently resigned Secretary to the Plateau State Government, Rufus Bature was being used to hatch fake election results in the State, MKB has confirmed that both his Jos and Barkin Ladi residences are vacant. 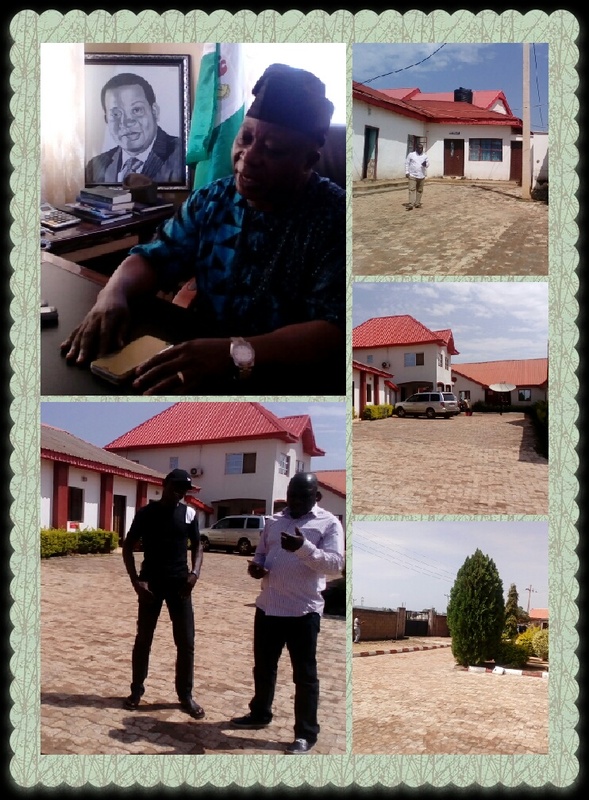 MKB which visited the properties of the Plateau Northern Senatorial aspirant, including a hotel belonging to him, Thursday morning and found no human presence except his stewards. Bature who later showed up at the hotel along with two of his aides expressed shock at the reports when confronted with the question. "I have never known how this rigging is done," he said while ascribing the reports to his political antagonists. "They want to my image to spoil my chances in the Senatorial elections," he said. Sources had insinuated that the residence of the onetime state lawmaker located in Barkin Ladi Local Government Area secretariat had since last night been thronged by dozens of electoral officials in company of heavily armed security operatives. Results for Bassa, Bokkos, Mangu and other local governments in Southern and Central Plateau were believed to be scripted there for onward announcement by the Plateau State Independent Electoral Commission. While APC favoured results reading Quaanpan LGA were said to have been intercepted in Mangu LGA, leading to riots, sources in Bassa who called as early as 2am said similar results were intercepted showing APC winning in all the 20 wards of the LGA against the official results wherein PDP was thought to have won in 18 wards. Local reporters in Pankshin LGA had also confirmed similar happenings just as Mangu, Langtang North, Kanke and Jos East LGAs. 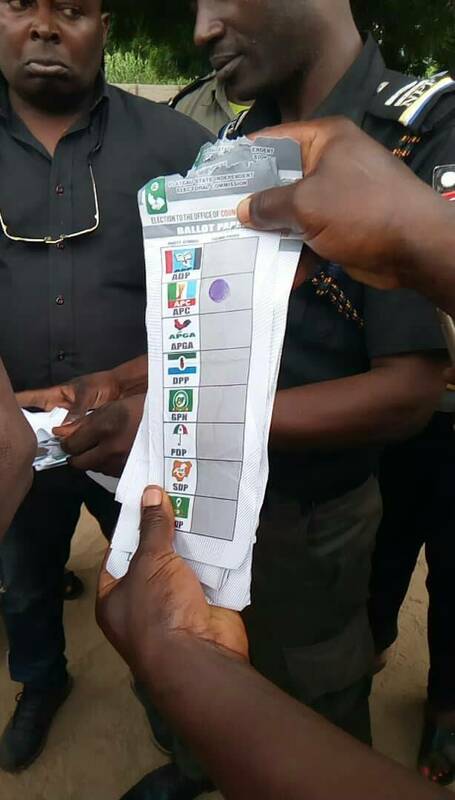 Meanwhile, the All Progressives Congress (APC) has been announced as the winner of yesterday's Local government elections in the state with the exception of Langtang North and Mangu LGAs where protests have been reported over alleged irregularities. The polls in the two LGAs are said to have been inconclusive.